DJMag.com has a cool article series called "Desert Island Kit" where an artist picks a cool musical tool, explains why it is cool and offers a musical example that features that musical tool. Producer, remixer, DJ and Rinse FM host Chris Lorenzo participated in this series and chose the reface CS for his desert island kit. Check out the article here and listen to his track below. 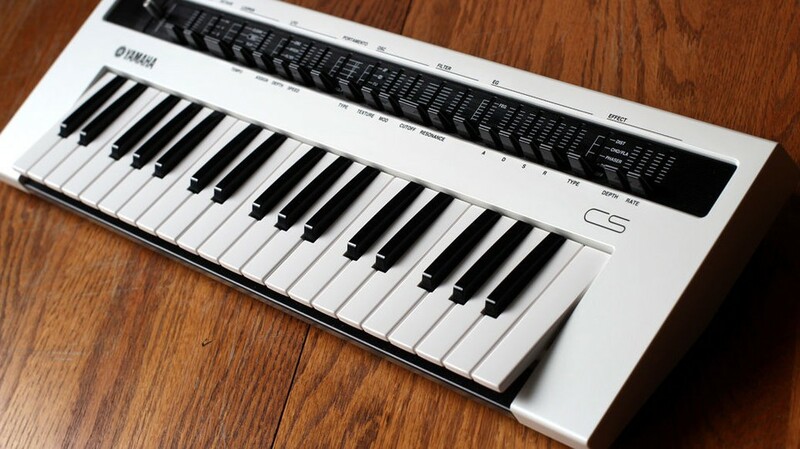 The bass sound comes from reface CS. Enjoy!